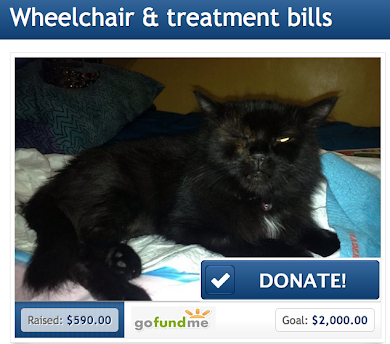 11-7-12: Thank you to those of you who donated. So far we have $120. And including Poppies neuter and vet bill we are out $775. 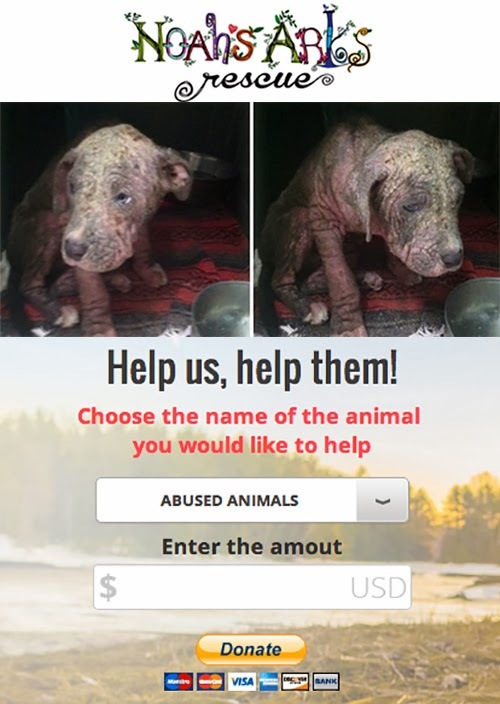 Hate to ask- but if you haven't donated you can donate direct to the vet. High Desert Animal Care Hospital, Palmdale CA. 661 272-1616. Say it's for Cheryl Poindexter's account. "Poppie the Pig". If they are confused ask for Carla. She authorized. Thanks to these dedicated and selfless rescuers, a neglected, yet still noble soul found love in his final hours on earth. 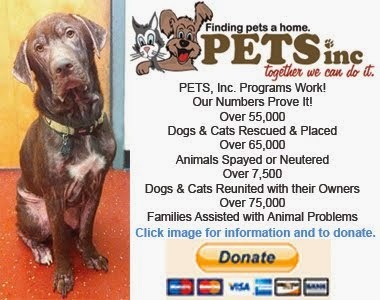 Please help them in anyway you can...in Bodie's memory. I just had to share this rescue I just did on Tuesday for Elise Duran. Partially to ask for small donations but mostly to share with you this tragic story and to let you know that I'm also there on the "front lines. My heart and gratitude goes out to those who are there full time. As you probably know, Elise is known for helping the animals that are offered free on Craigs list and the Recycler. She keeps us all posted on these poor animals that can end up as Lab test animals, bait dogs or victims of torture. We try to get them before they do. She asked me to help her rescue a horse and a pot belly boar in Lake Elsinore. The owners were moving to Hawaii and had to get rid of their animals. My trainer and I drove 120 miles to a ranch WAAAAAAAY up a mountain above the lake. Took us 45 min to load Bodie onto the trailer. Bodie was rescued 8 years ago with another companion horse. Both were emaciated. They were once parade horses. Both were white and extremely emaciated. The woman rescued Bodie and nursed him back to health. He was in a good space lots of shade and room to roam. But he looked bloated to me. Wonderful, gentle horse. Turns out he was a Camarillo Parade horse. The ones that are in the Rose Parades year after year. Elise was going to help sponsor his care till we found him a permanent home. On the way home I was already considering keeping him here indefinitely. It made me feel good that he could live out his last years here at the Poindexterosa. It took us 3 1/2 hours to get home. At 8:30 pm we pulled up to the barn to unload him. He stepped off the trailer, took a few steps, sat down and died. His stool was black. The woman must have known his body was shutting down and wanted us to take the responsibility of taking care of his poor old body. No wonder she was in such a hurry to get rid of him. Poor old guy. I was heartbroken. The next day I was faced with the task of trying to find someone with a back-hoe to bury him. I finally found someone and now Bodie is at rest. I am disgusted at how people don't take responsibility for the care of their animals and we are always the one that have to clean up their messes. It's sad, exhausting and expensive. 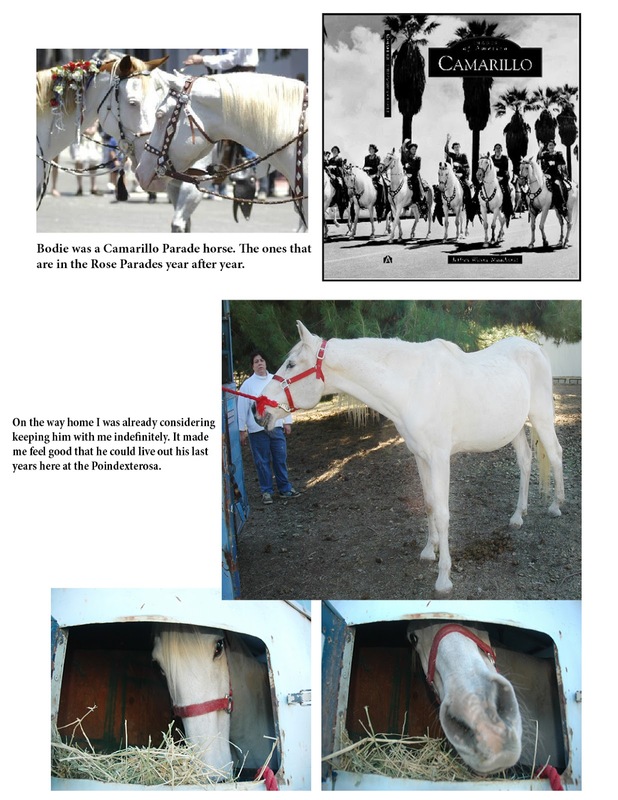 But extremely rewarding when things go real well like the Stallion at Devore that we rescued last year. As you all know so well, these are the chances that you take in rescue. The good, bad and the ugly. 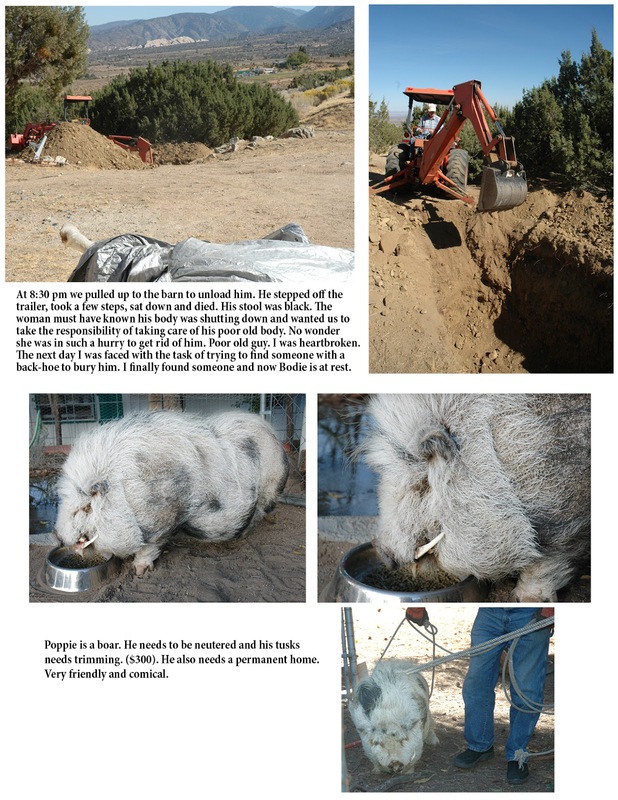 Poppie is a boar. He needs to be neutered and his tusks needs trimming. ($300). He also needs a permanent home. Digging grave for poor Bodie was $250, gas and trainer was $225 and pig food runs about 40 per month. So any amount you can donate would help allot. 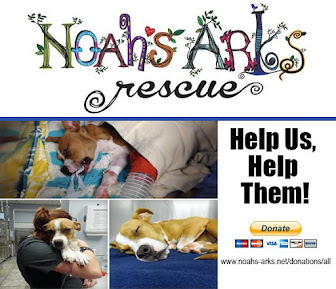 We can't continue to rescue these poor animals without your donations. God bless you all and beyond all~ God bless the animals.